"Who'd have thought!!! I have never done anything like this before and would never have imagined I could ever even give it a go. Before last year I would get out of breath just walking upstairs! I am under no illusion this will be a massive challenge but I am excited to be given the opportunity to raise support for Compassion." "I'm not what you would call a runner but I can certainly challenge myself to run a half marathon to help more children." 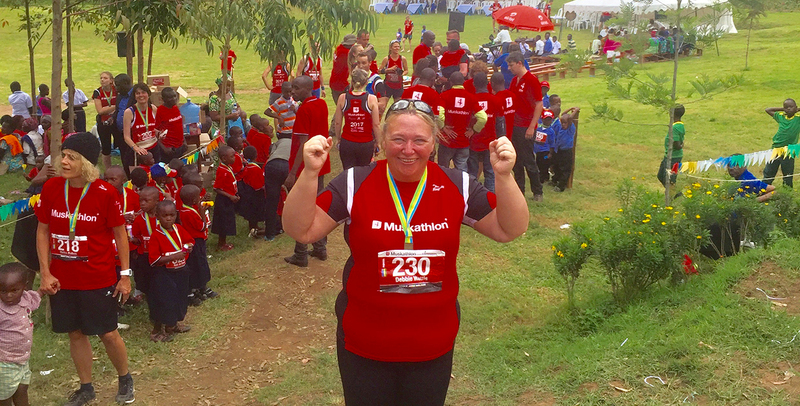 LUCY RAN A HALF MARATHON AT THE UGANDA MUSKATHLON IN 2016 AND RAN IT AGAIN IN RWANDA THIS YEAR! "I will never forget the experience. It has opened my eyes to the power I have in my hands to make some choices that can bring hope where there has been is none. Along every stretch of the course, villagers and children were dancing and singing. Some children ran with us for several miles, even in their bare feet. 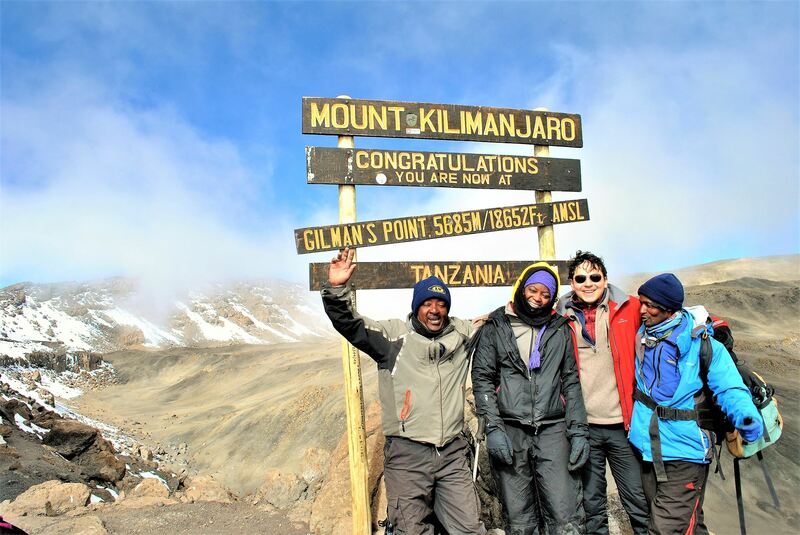 It really spurred us on to complete the course." "I would describe this day as one of the most remarkable day of my life. I would say that I still have so much to learn." Watch Margaret's Muskathlon Story on YouTube by clicking here. WHAT WILL YOUR STORY BE? SIGN UP FOR A CHALLENGE TODAY!